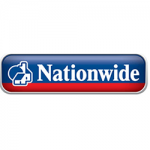 Nationwide Car Insurance is run and administered by LV= and they offer 75% discount for anyone who has accumulated 5 years no claims bonus. 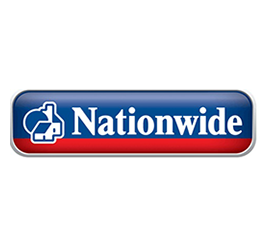 If you have a Nationwide Current Account you can also save a further £50 when taking out a car insurance policy. On top of this they offer free windscreen repair with no excess to pay. You also received up to 180 days of EU travel as standard on your policy.